[Music Ninja Radio] Episode 129: YES LAWD! 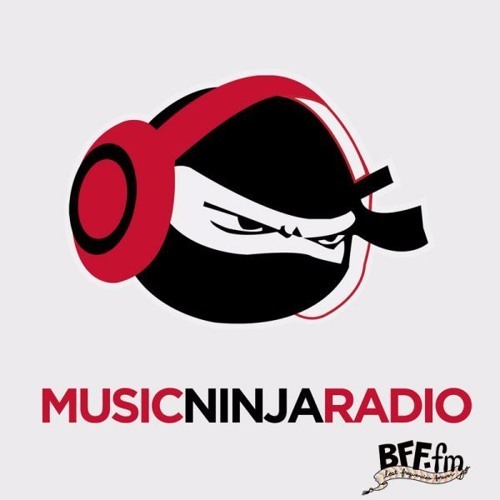 Music Ninja Radio is a weekly podcast recorded and broadcast live on San Francisco’s BFF.fm from 4-6PM PST every Friday. As the name suggests, this week’s episode is largely a celebration of Oxnard, Anderson .Paak‘s long-awaited major label debut. Before we get into that, though, we had a laid back collection of tracks. Highlights included the dreamy stylings of Launder, a new sound from Little Dragon and a low-key gem from wifisfuneral. The remainder of the show focuses on Anderson .Paak’s catalogue dating back to his days as Breezy Lovejoy–including remixes, features and original music from the newly minted superstar. Happy Thanksgiving!